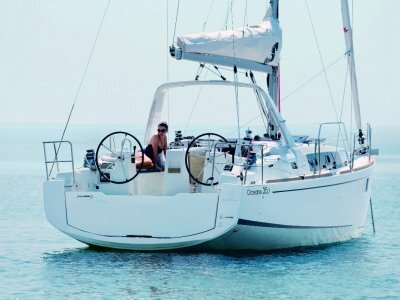 The Oceanis 31 as with all the Oceanis ranges are designed with an open plan inspired by lofts. 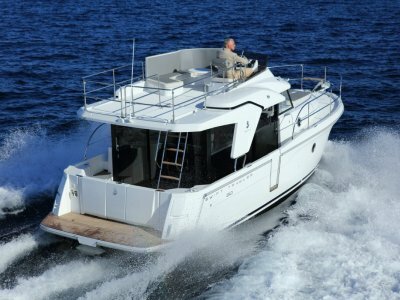 Beneteau has combined the moulding of the hull and its reinforcement structure in one operation so it reduces the weight of the boat while optimizing mechanical qualities, achieving faster and safer movement in the water. Designed by Finot-Conq and interior design by Nauta Design. 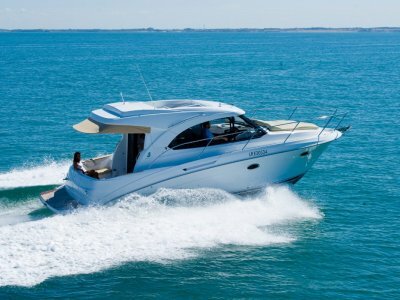 Squadron Marine Brokers are Western Australia's exclusive importer for Beneteau Sail and Power boats. 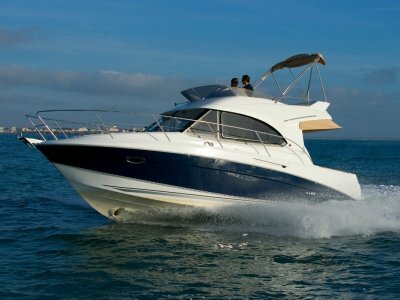 We also sell quality pre-owned yachts and motor boats. 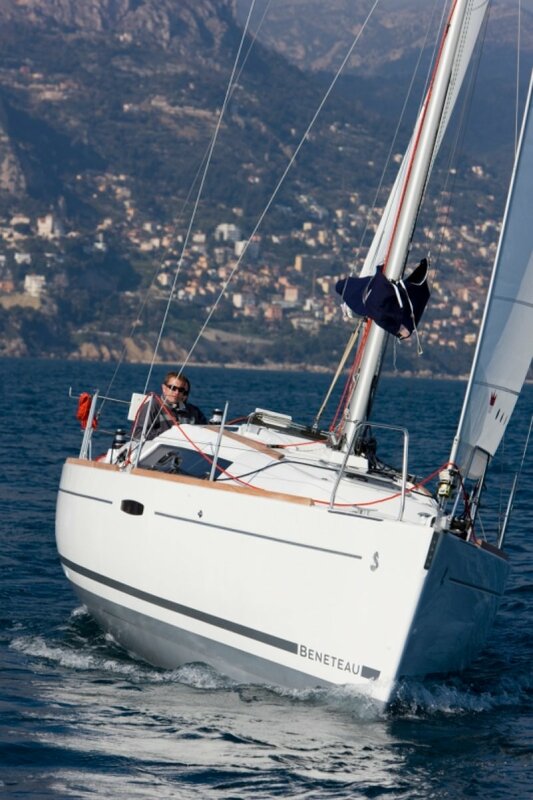 We can supply all Beneteau model's spare parts and offer quotes with Club Marine Insurance, Nautilus Marine Insurance and Trident Insurance.